Josh Kaplan and Bailey Rahn contributed to this story. Updated 3/27/2019. Limonene is an aromatic cannabis terpene produced in the flower’s resin glands. In isolation, it’s commonly associated with fruity, citrus aromas, and it’s found in many everyday items like fruit rinds, cosmetics, and cleaning products. 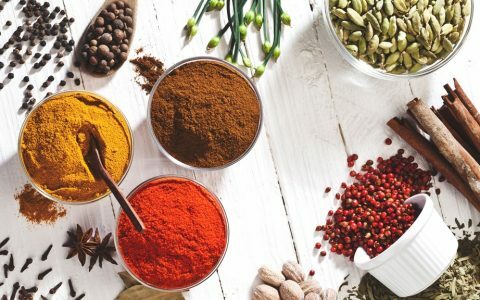 Terpenes are fragrant oils secreted alongside cannabinoids like THC and CBD, and these terpenes not only determine the smell of a cannabis strain, they may also modify its effects. While limonene is often assumed to be abundant in strains that smell like lemon, this isn’t always the case. 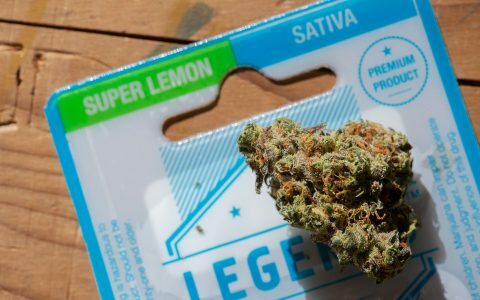 When seeking strains high in limonene, you’ll need to find lab-tested products to know that the strain you’re buying is in fact limonene-packed. 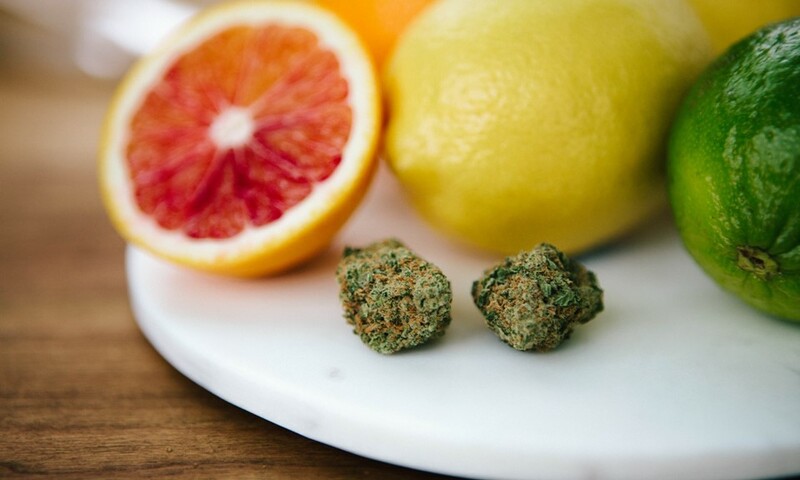 Whereas THC typically makes up 10-30% of a flower’s dry weight, limonene occurs in trace amounts, generally between 1-2%. 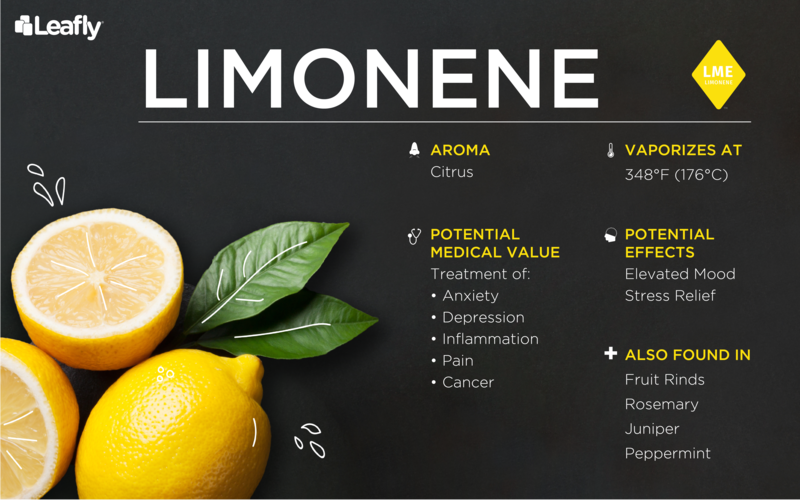 Some strains exhibit higher levels of limonene than others, but these levels can vary widely across harvests depending on genetics, growing techniques, and curing processes. 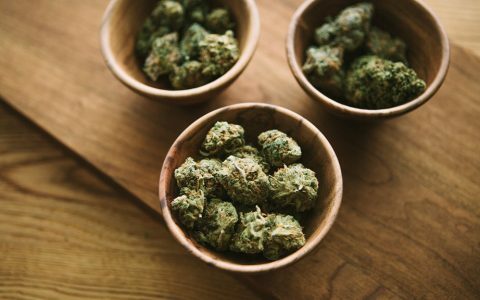 The only way to know if your strain is high in limonene is through lab-tested batches. There’s also promising evidence for limonene’s anti-tumor effects. In lab rodents, limonene inhibited the growth of skin and mammary tumors. 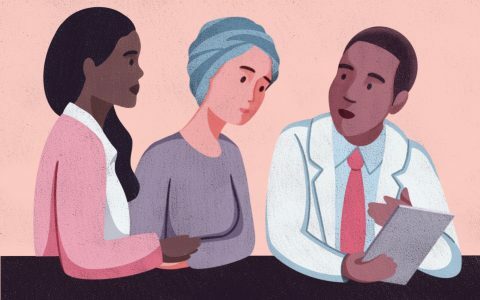 These studies were followed up with a Phase I human clinical trial which found that limonene was somewhat effective at reducing breast cancer tumor growth for nearly a year. Later studies found that daily limonene supplementation for 2-6 weeks silenced a protein that promotes breast cancer tumor growth, suggesting that daily limonene consumption may inhibit the growth and spread of breast tumors. Additional reports have revealed benefits of limonene in laboratory models of lung cancer and brain cancer by causing tumor cell death. But like limonene’s benefits in breast cancer, high doses are likely needed beyond what may be present in cannabis alone. It’s unknown, however, whether the presence of certain cannabinoids extends limonene’s anti-cancer effects. 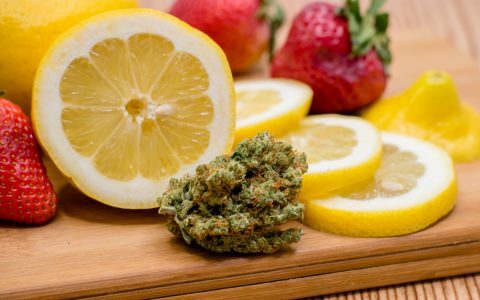 Currently, there is not nearly enough evidence to conclude that cannabis products high in limonene will be effective as cancer treatments in humans. It remains unclear how limonene achieves its therapeutic effects. Inhalation of limonene vapor increases serotonin and dopamine levels in key regions of the brain that are associated with anxiety, depression, and OCD. Does limonene merely stimulate the brain’s olfactory system, or is it directly affecting brain cells themselves? We don’t yet know. 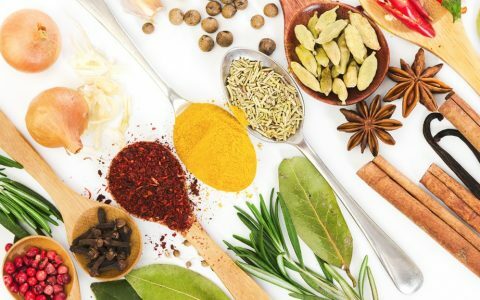 Unlike some of the other terpenes that have well-defined brain targets, such as linalool and b-caryophyllene, limonene’s targets remain unclear. 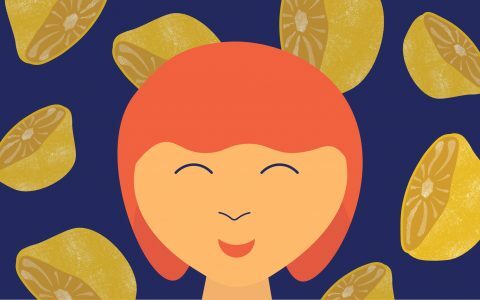 By better understanding limonene’s targets in the brain and body, scientists may help direct users towards strains or products where limonene’s therapeutic benefits are optimized by a particular cannabinoid and terpene profile. I’m surprised that Pineapple Express wasn’t mentioned as Limonene Sativa-dominant hybrid. That strain IMO has got to be loaded with it.